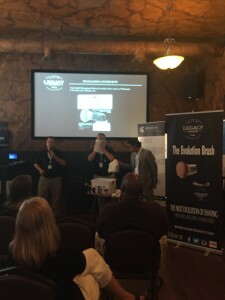 Legacy Shave won July’s Hatching by introducing a product that appealed to the entire audience. Brothers Dave and Mike Gutow understand the struggles both men and women face when completing the necessary yet bothersome task of shaving. Their product aims to remove the bother and make shaving fun again. There are a lot of problems surrounding the task of shaving; it’s messy, it’s a hassle, the shaving cream drips down the drain along with your pennies, and it can be painful (Can you say razor burn? Ouch!). It’s just not fun. Legacy Shave wants to change all that. Mike and Dave want to target both men and women who not only will use the product but want to buy it as gifts. While it takes a lot, it’s easier since Mike jumped all the way in by leaving his full-time job to help Legacy Shave take off. The brothers were surprised to find out just how much people really dislike shaving. “Our research has showed that 15% refuse to even shave due to the discomfort that it brings,” says Dave. The company has been entirely bootstrapped so far (until their Hatching victory!). Over the next five years, Legacy Shave wants to stretch their legs. In the next year they to be sold in most retailers nationwide. In three years, they would like to break the national barrier and in five years become a globally sold product. 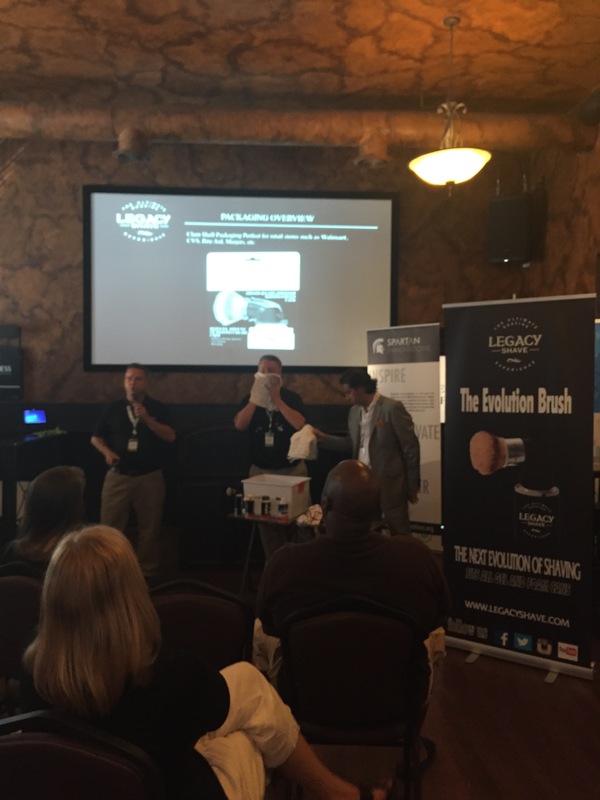 To learn more about Legacy Shave and relive their Hatching pitch, watch their video.